Help me. 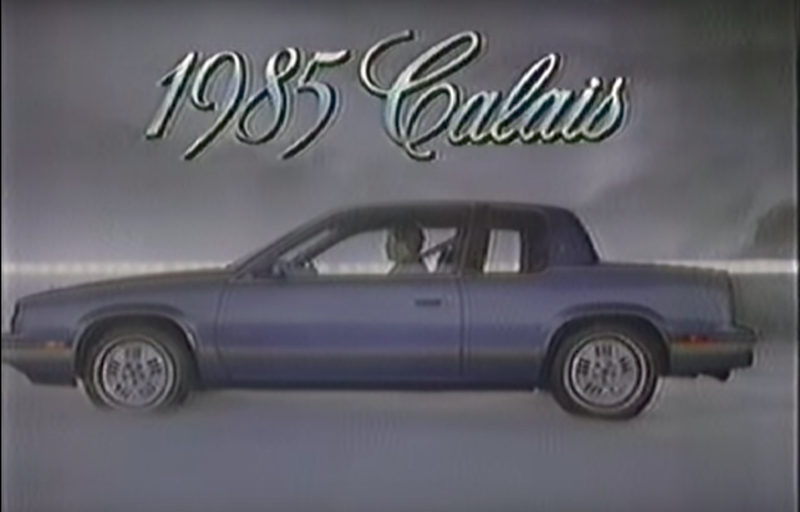 I cannot stop thinking about the Oldsmobile Calais. 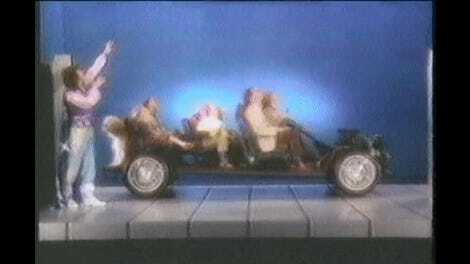 I accidentally watched an advertisement for the car and Oldsmobile’s compact coupe has lodged itself into my brain. Every time I close my eyes, I see the silhouette of the Calais. I cannot remove it from my mind. This has to be the first time that anyone has remembered an Oldsmobile Calais. I’m not even sure GM remembers it. I was just warped into this room with an Oldsmobile. The Calais is almost wholly anonymous yet I can’t quite fight the urge to gawk at its exterior. I feel compelled to drive it erratically around a room full of smoke machines. I can’t help but feel ecstatic for the Calais. I can’t remove it from my mind. A chorus suddenly sings about the “special feelings” one may have for an Oldsmobile. A thought enters my brain. It is the Oldsmobile Calais. This is my existence now. My fate belongs to Calais. My life belongs to Calais. My mind belongs to Calais. I will never forget the Calais.